We're officially into July now and with that comes the ever-closer school holidays, which for people like me means one beautiful thing...my commute nearly halves in time (thank you!) and of course, we can't forget the World Cup finals are approaching too! Over here at Paper Crush, the beginning of a new month also means a new monthly crush for us to share with you all over the month of July! 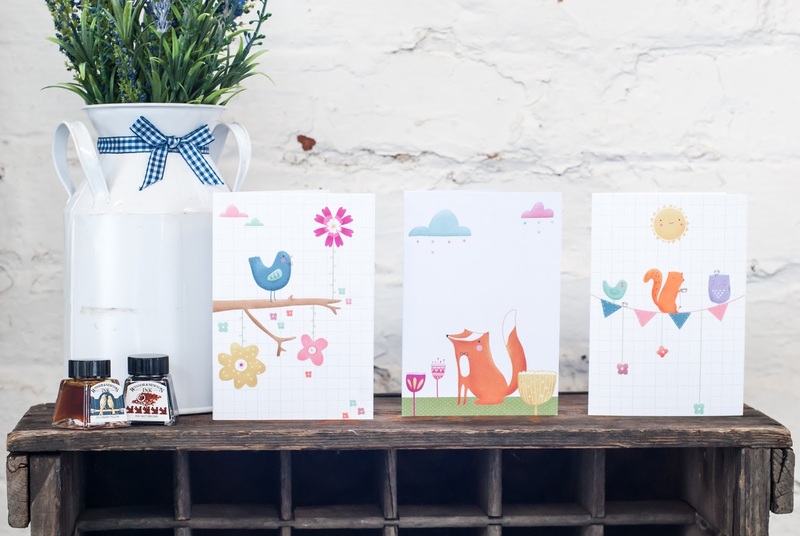 So in case you missed our official announcement on Twitter last week, we're incredibly happy to introduce you to our featured paper crush Louise Wright Designs with a few words from the lovely lady herself! Hi I'm Louise Wright, an illustrator and designer living in lovely Derbyshire. 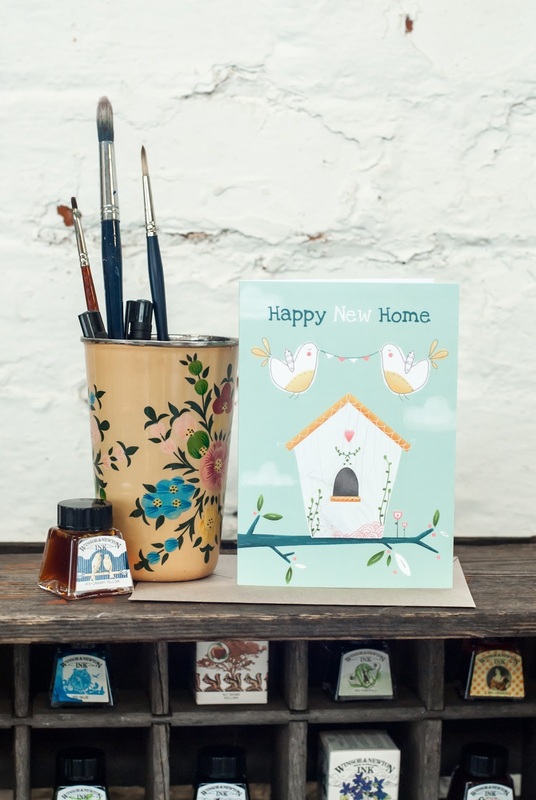 I create whimsical and carefree illustrations, strongly themed around my own love of the natural world, which I then use to adorn cards, prints and other sweet home ware products. 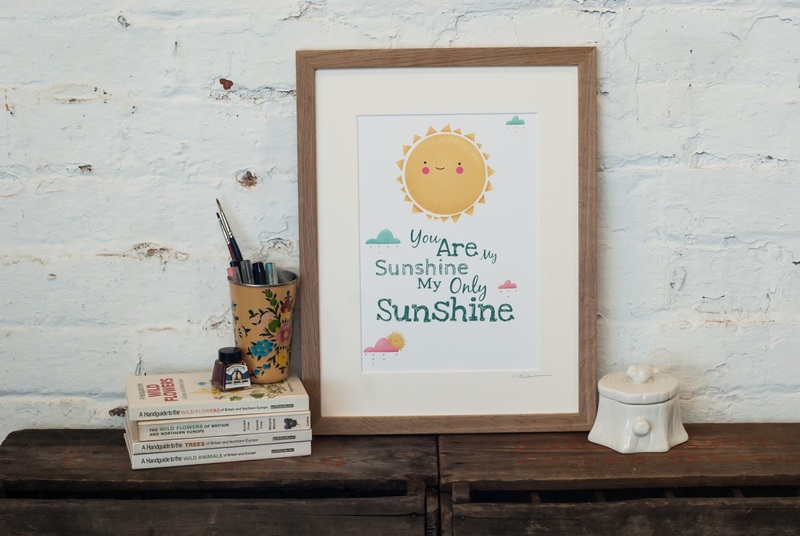 I try and create a little world of joy, and my main aim really is to make people smile with my work and if it makes me smile while doing it, even more fun! As well as working on commissions I sell my work online and locally at fairs, and am always up for natter and a cup of tea. 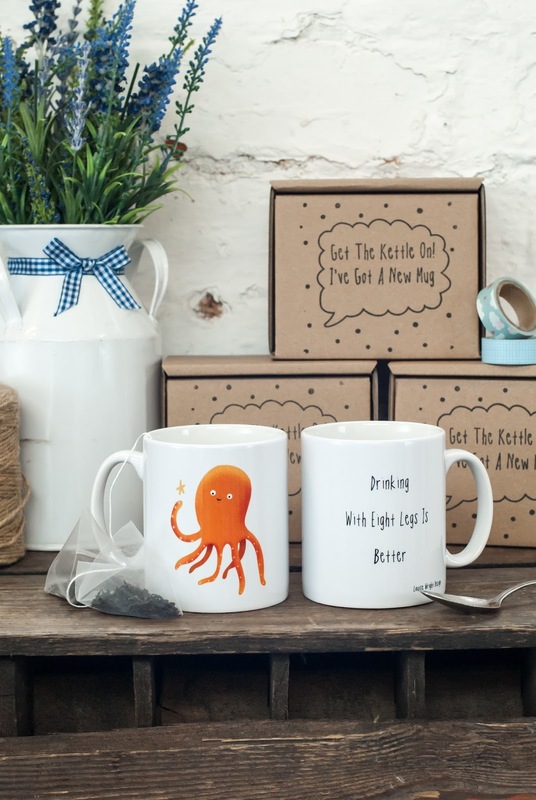 I originally came across Louise's designs on NOTHS however you may have seen her work without even realising as she's also stocked in some rather exciting stores such as Moonko, LOIS, John Lewis and Ginger Pickle...among many others! I've got a soft spot for all happy illustrated sunshines, but especially ones with rosy cheeks so Louise's range immediately caught my attention. 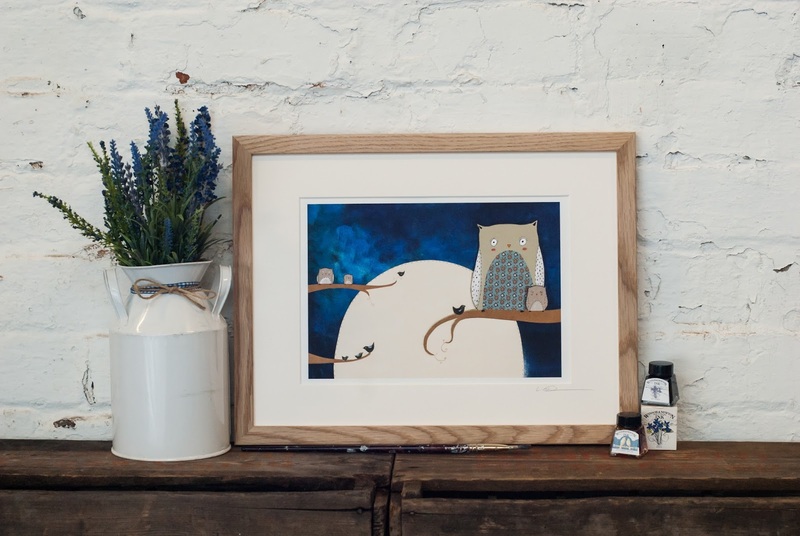 Browsing the range, you can really feel the characters of each animal coming to life across the products so today i'm going to share some of this with you, which has also been beautifully photographed by the very talented Holly Booth Photography! 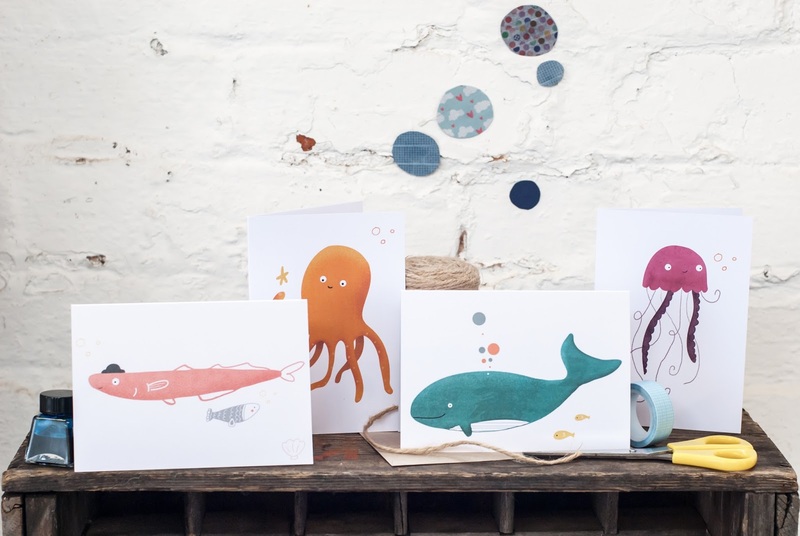 We'd love to hear what your favourite illustrations are from Louise Wright's range! It's the happy sunshine for me!